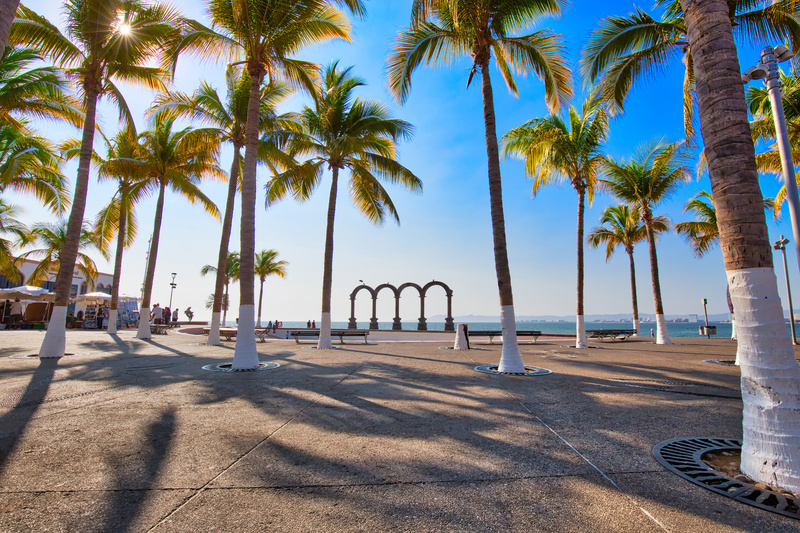 5 questions to consider when selling your home in Puerto Vallarta | NuHome Realty Co.
We at NuHome have been helping home owners prepare to sell their homes in Vallarta-Nayarit for nearly 2 decades. While it may seem like a somewhat overwhelming task fraught with risks and stress, taking stock of the process is a sure way of keeping a level head throughout. 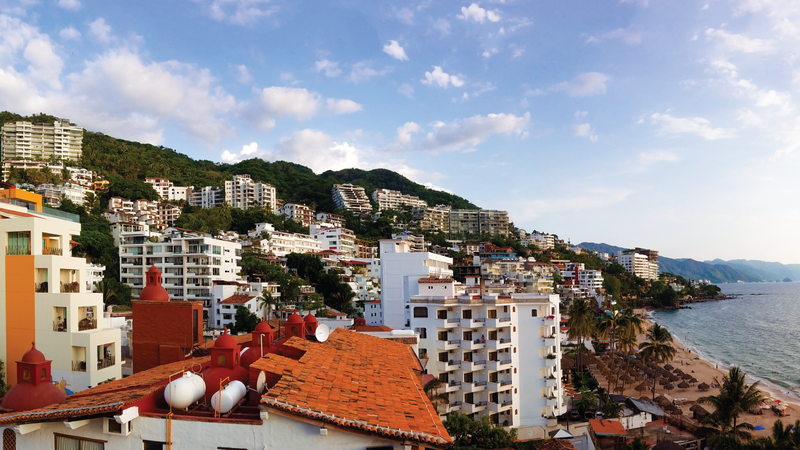 Puerto Vallarta and Riviera Nayarit’s property markets are experiencing a boom not seen in over a decade. The number of new development’s in Vallarta-Riviera Nayait zone is due to an incredible uplift in tourism numbers in recent years. Before I sell, should I make repairs? It’s no fun improving a property you are about to say good bye to, but investing to improve the state and value of your current property can help mitigate the competition from the numerous new developments in Vallarta. The rate of return on repairs can make a big difference on the final closing price. Keep in mind that as a seller, you’re required to inform any prospective buyer any issues or defects the property has and base the price accordingly while avoiding covering up any structural issue the property may have. To get a good idea as to the market value of your home, you’ll need to understand the sale price of similar properties in your neighborhood. Determining property values this way is both a science and art and is how most real estate agents determine the value of condos and homes in Vallarta. Remember that sale prices for properties are public and can be viewed on the Vallarta Nayarit MLS, the largest database of home listings in the area. To help you get an idea of the potential value of your property, NuHome has developed an Instant Property Evaluation feature that is available free of charge on our website. The real estate market is big business and one of the main drivers of the local economy in Vallarta. 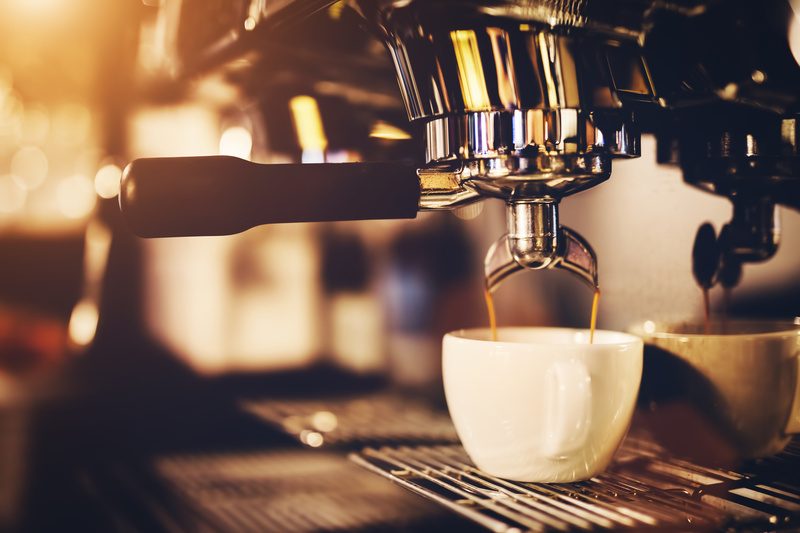 With so many agencies and individuals involved in a single transaction, there are several services to consider that will affect how much of the sale price you will be able to retain. Realtor’s commission varies between 6 to 8% over the final sale price. To that percentage, you will need to add the 16% federal Tax to the charged commission. There are of course other fees to consider. Every property transaction has its own quirks and unique characteristics; and while the Mexican tax system may seem dauting, if not outright intimidating, at first, NuHome has the experience and commercial allies to help you understand and respond to all the tax and legal requirements related to your selling (or buying) property in Mexico. The time it takes to sell your home will depend on a number of factors including demand for and supply of similar properties in the area. Luckily, in Vallarta the demand for properties has kept pace with new properties entering the market, avoiding a dip in prices. Considering the Vallarta-Riviera Nayarit is mainly a vacation destination, the properties move in a seasonal cicle, different from a primary home residences market. An important factor will be pricing the property correctly. Want to learn more? Talk to our team at NuHome today to learn how we can help you obtain the best sale price for your property In Vallarta-Nayarit. We have nearly 2 decades of experience helping home owners and investors to develop solid real estate investment strategies. This is the first in NuHome’s short series of articles “ABCs of Vallarta Property Investment” designed to provide practical answers to property sellers and prospective buyers in Puerto Vallarta and Riviera Nayarit looking to maximize the opportunities available in today’s buoyant market.